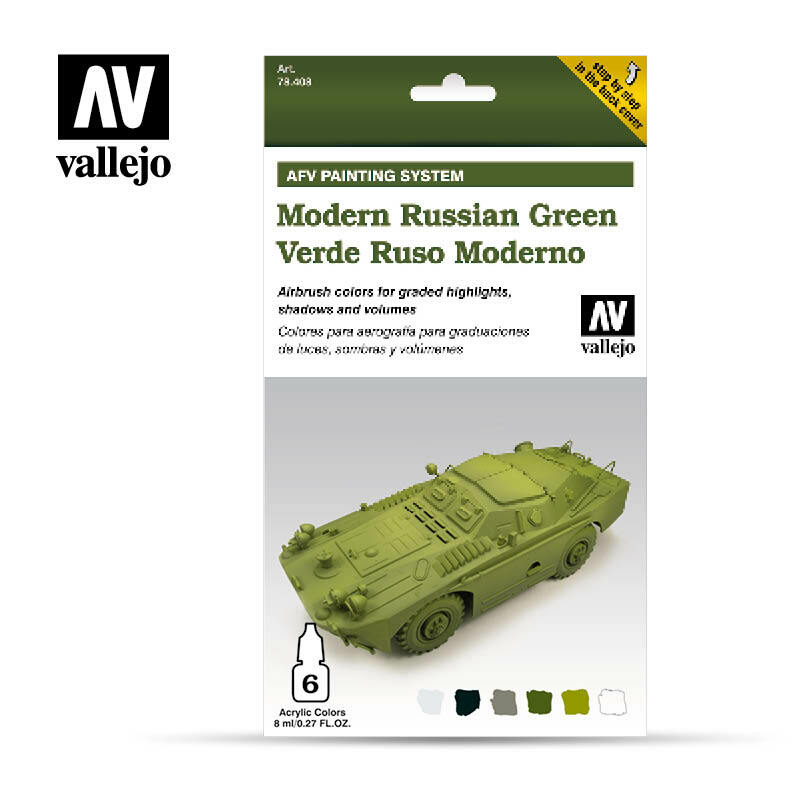 This set contains 6 Model Air colors in 8 ml. 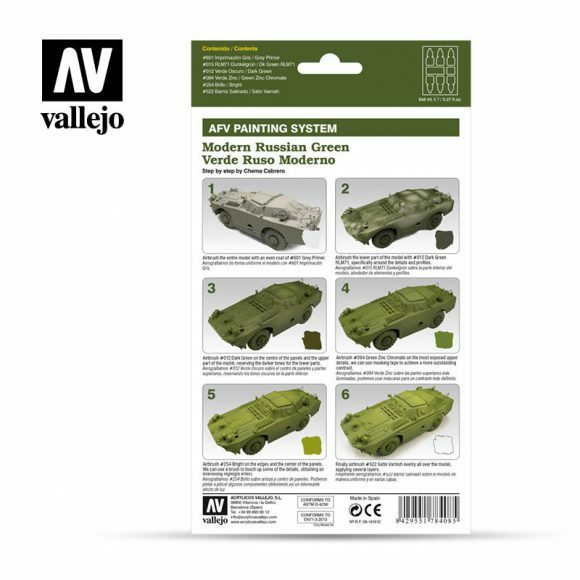 bottles for painting Russian armoured vehicles, with step by step photographs made by Chema Cabrero. 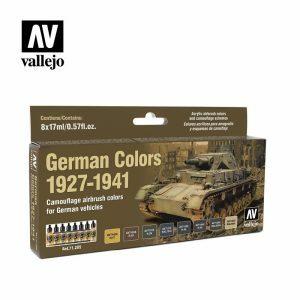 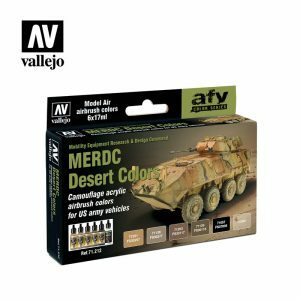 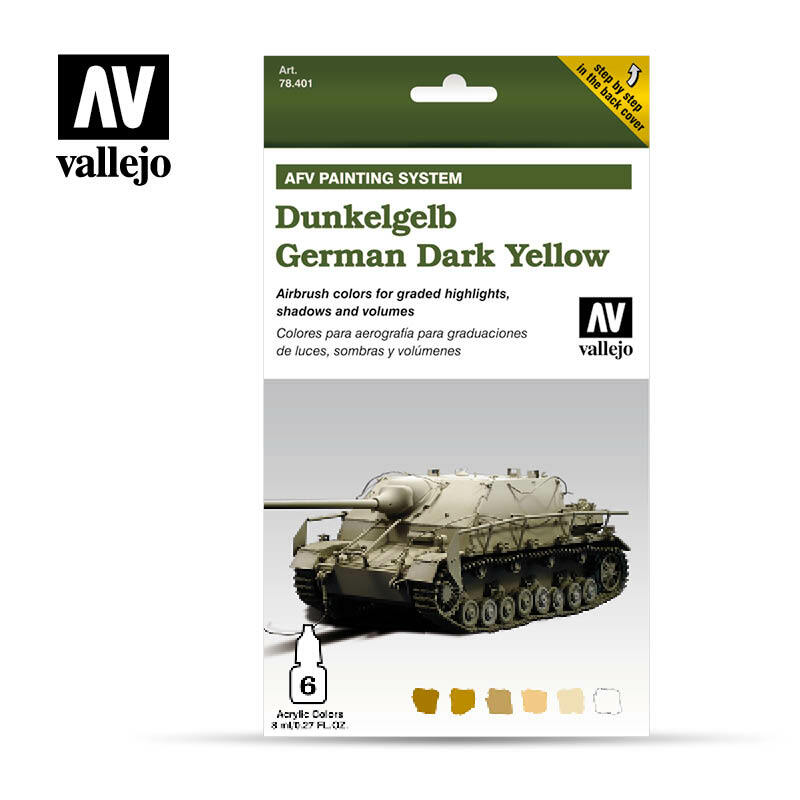 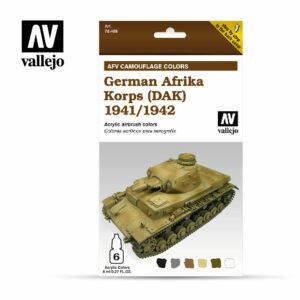 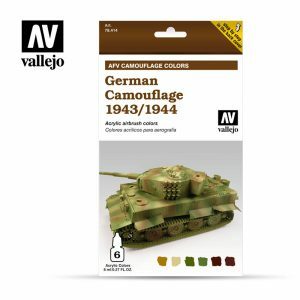 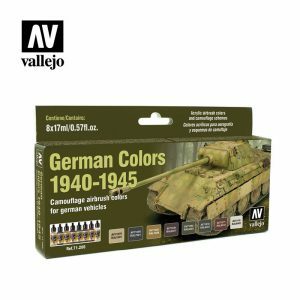 See also our Weathering set for green vehicles (Ref.78.406).